CLEMSON, SC – According to rosters on the NFL website (as of September 2), 25 former Clemson football players are currently on NFL rosters. The list includes 11 defensive linemen. At least one former Tiger is represented on the rosters of 18 of the 32 teams. Seven different teams have two former Tigers. As stated above, there are more defensive linemen on the list than any other position with eight. There are five defensive backs, three offensive linemen, three linebackers, two tight ends, two wide receivers, two running backs, and one quarterback. Fifteen of the 25 players are defensive players. The veteran of the group is Arizona Cardinals defensive tackle Nick Eason, who is in his 10th year in the NFL. 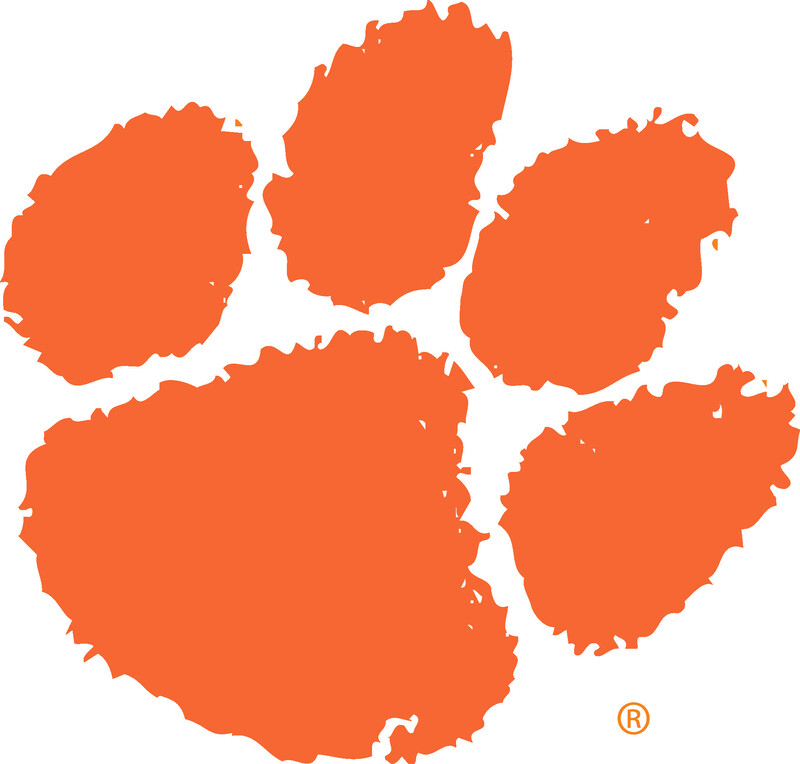 Five of the players are rookies and were starters on Clemson’s 2011 ACC Championship team. Those players are Dwayne Allen, Andre Branch, Coty Sensabaugh, Antoine McClain and Brandon Thompson. Twenty-one of the players are on active rosters, one on an injury list and three on the practice squad. For the first time since 1996, Brian Dawkins is not on this list. Dawkins retired in the off season after 17 years in the NFL. He made the pro bowl in his final year.